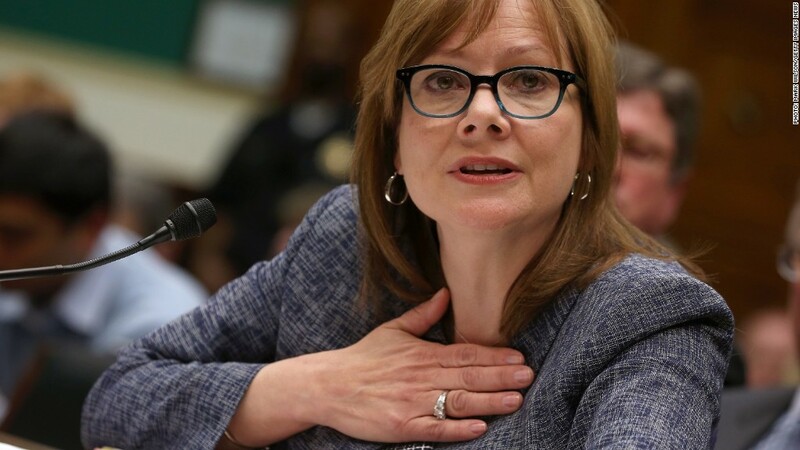 GM CEO Mary Barra recently faced questions on Capitol Hill about the automaker's delayed recall for an ignition switch flaw. General Motors and government safety regulators now have a second recall to answer for. The first involved long delays in initiating a recall tied to defective ignition switches that could shut off a car's power while driving. General Motors (GM) knew of the problem in 2004, but the recall that now totals 2.6 million cars was announced only this past February. A second recall, announced in late March, involved problems with power steering and affected 1.3 million U.S. vehicles, including Saturn Ions from model years 2004 to 2007. Twelve accidents have been tied to the defect, though no deaths. The first report of a Saturn Ion power steering issue was sent to the government's National Highway Traffic Safety Agency in June 2004. Newly-released documents show NHTSA opened an investigation into the problem in September 2011. The documents reveal thousands of customer reports of power steering issues: nearly 4,800 complaints and over 30,000 warranty claims. It wasn't clear why the Saturn Ion vehicles were not included in a 2010 power steering recall of about 1 million GM vehicles. The documents show GM told regulators the power steering system in the Ions is the same as in those recalled vehicles. 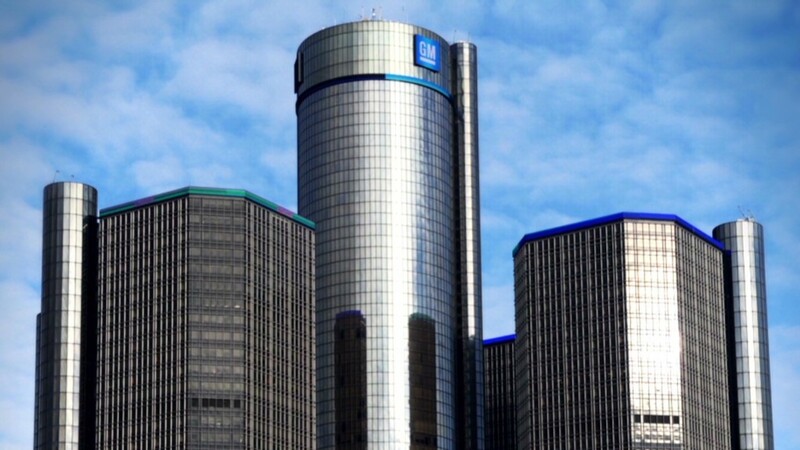 A GM spokesman declined to provide additional comment, pointing CNN and the Associated Press, which first reported the new documents, to GM's statement in March announcing the power steering recall. "With these safety recalls and lifetime warranties, we are going after every car that might have this problem, and we are going to make it right," the automaker's vice president for vehicle safety, Jeff Boyer, said, adding past efforts had not been enough. NHTSA said that when GM announced the recall, it "was actively working to bring this investigation to a resolution." The statement also touted the agency's safety efforts that contributed to bring "vehicle fatalities to historic, all-time lows." The loss of power steering increases crash risk, although the vehicle can still be steered manually, NHTSA said. GM identified three possible causes, including faults with the power steering motor.